An essential + cool accessory for summer! 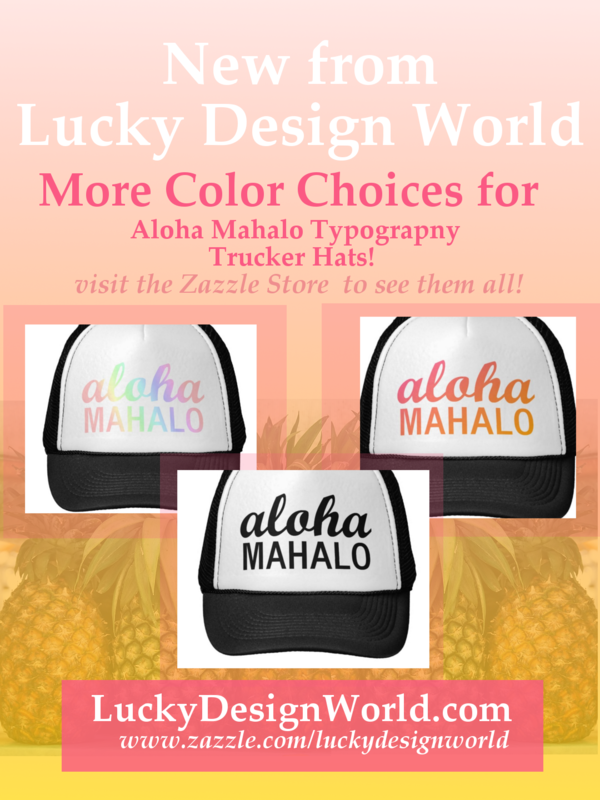 Because of my recent article about having “Aloha Mahalo” Trucker Hat featured on Zazzle’s Top Pick, I was inspired to create more! More variations in the colors. They have since been published, but here’s the article about it. This hat would look great out and about all summer! 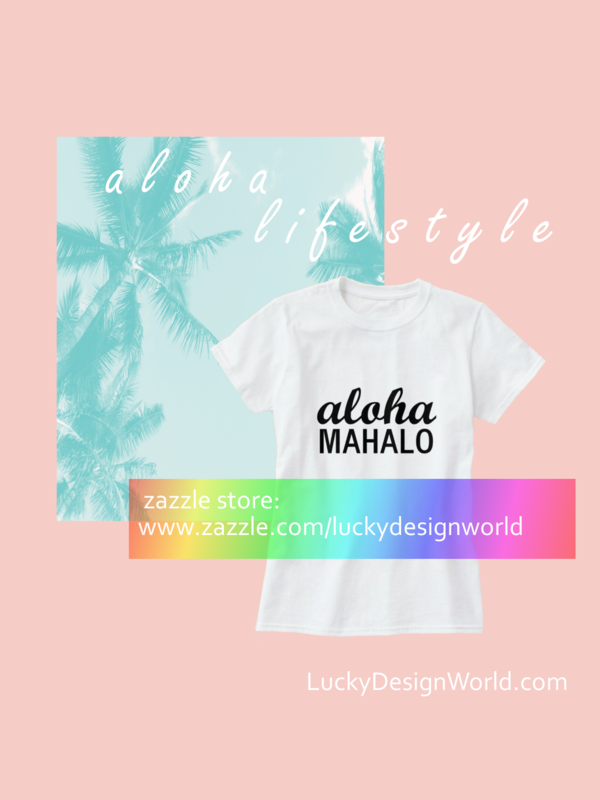 More products with the new color options are being added to Aloha Mahalo Collection . Stay tuned through out May!